If you're new to Steam and don't have much spare cash to start filling your Steam library, it doesn't mean that you can't play games. Steam has hundreds of free-to-play games available in its store that can give you hours of entertainment. With that in mind, here are five of the best free-to-play games on Steam to keep you occupied until the next Steam sale comes around. The world's most popular multiplayer team-based shooter hasn't always been free-to-play. Despite launching in 2007, Team Fortress 2 gets frequent updates that add new modes, items, and hats for players to try out. The game is constantly evolving and is easy to pick up and learn from the get-go. 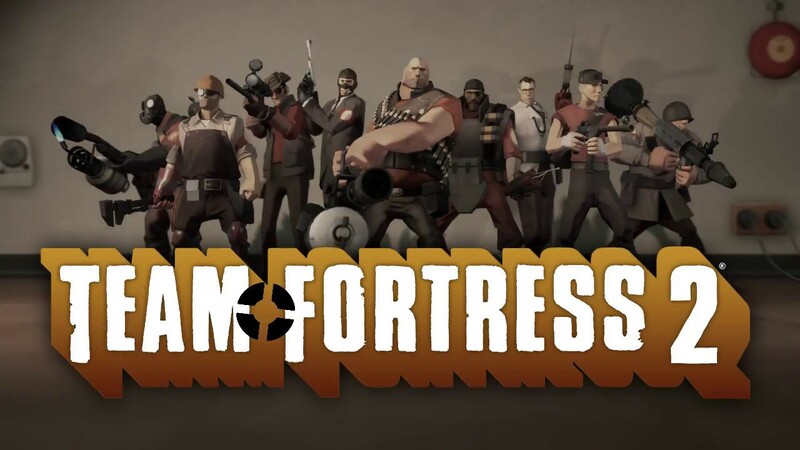 Team Fortress 2 attracts thousands of players every day due to its unique class-based system that spawned titles such as Overwatch over the years, and its emphasis on fun and hectic objective-based gameplay. 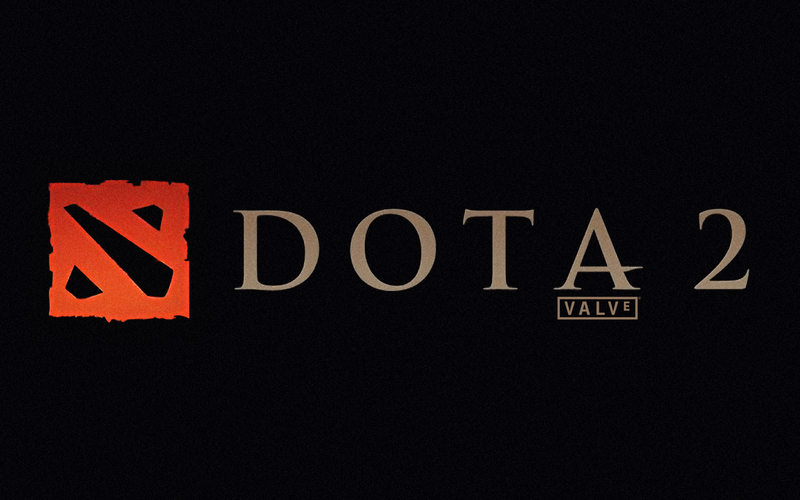 Dota 2, the sequel to the popular player-made mod Defense of the Ancients, is one of the most popular MOBA titles on the market. Players can spend dozens of hours trying to master Valve's MOBA game, and chances are they wouldn't even scratch the surface. There are hundreds of characters to choose from in an ever-growing roster to learn and level up. Lead your team of five toward the enemy base to destroy every large structure in your way until you finally emerge victorious. The game has an emphasis on skill, so be sure to keep playing and learning the game for as long as possible on your way to the top. 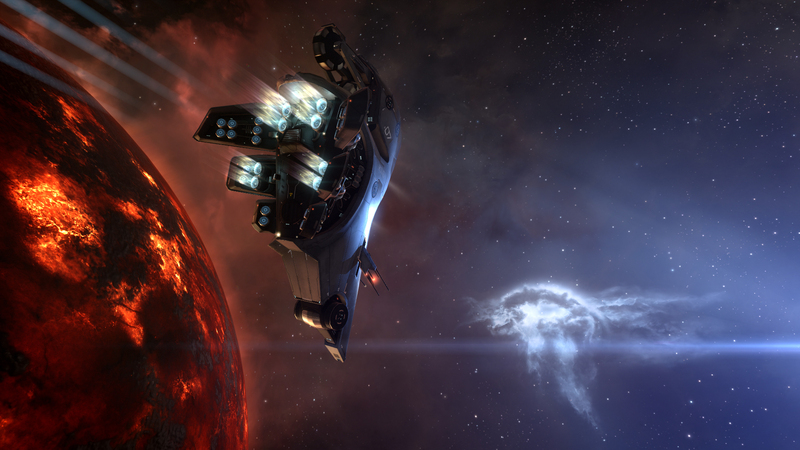 EVE is arguable one of the best MMOs in the world. The space exploration game is part space simulator, part role-playing experience as players scour the cosmos to take part in massive wars by forging alliances and creating new enemies along the way. The universe gives you the freedom to do whatever you desire and your actions can be costly to many other players in the game. One simple action, like destroying a space station or doing something that changes the in-game economy, could cause chaos for someone else and make you a hero, or a villain, in the eyes of millions. These features make EVE incredibly enticing for those looking to make a name for themselves in an ever-growing universe. 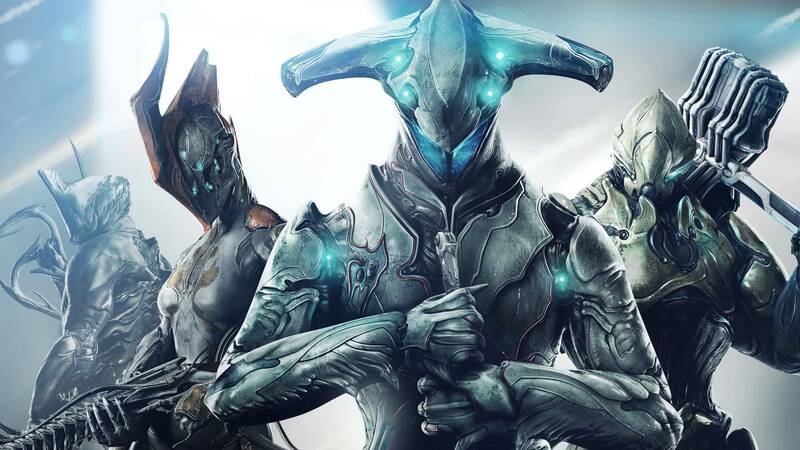 When Warframe launched in 2013, it was seen as another free-to-play game that had you moving down hordes of enemies to try and gain better loot. Five years later, the title has constantly evolved and been given additional content to turn it into one of Steam's most popular games to date. The game's central campaign has players journey across different planets, taking part in several missions on their own epic adventure. Every mission is played with the aim of collecting materials for better loot, to craft some of the best weapons in the game. There's more to do then just grind, however, as players can travel to the Plains of Eidolon to complete a few non-combat activities like fishing, mining, and more to relax. In Planetside 2, players enter a world that's constantly at war, regardless of where they live or what server they're on. One day, you could be taking part in a fight to secure an area on the map and go to sleep before the outcome, only to wake up and find an enemy team took it back while you were asleep. You'll need to regroup and fend off enemy invasions that weren't there hours ago. 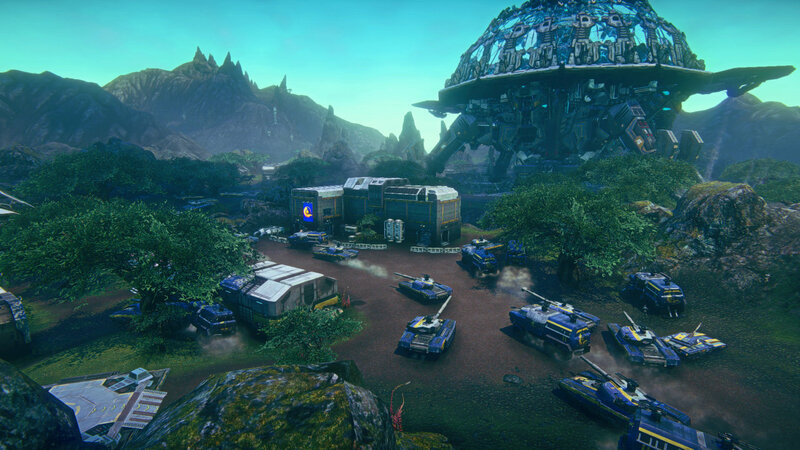 Planetside 2's main selling point is its scale, with over hundreds of players constantly fighting for control of the map as one of three armies. Gameplay consists of capturing points to take out an enemy force while trying to keep your own points from being captured. Be sure to link up with a friend, however, as the game is more fun when playing with others.